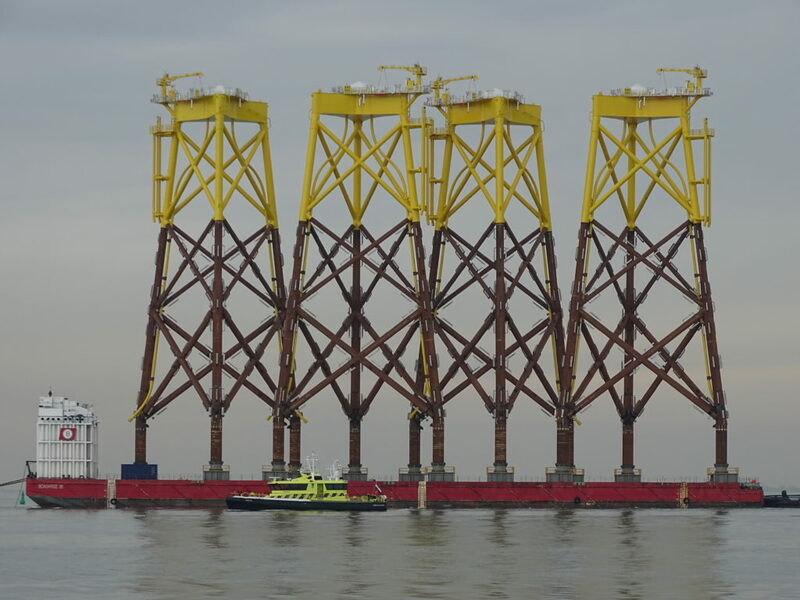 The Semi-submersible heavy-lift and launching cargo barge BOA Barge 29 was chartered by Resolve Marine for the salvage operation of the sunken derrick barge DB1 in the Gulf of Mexico. 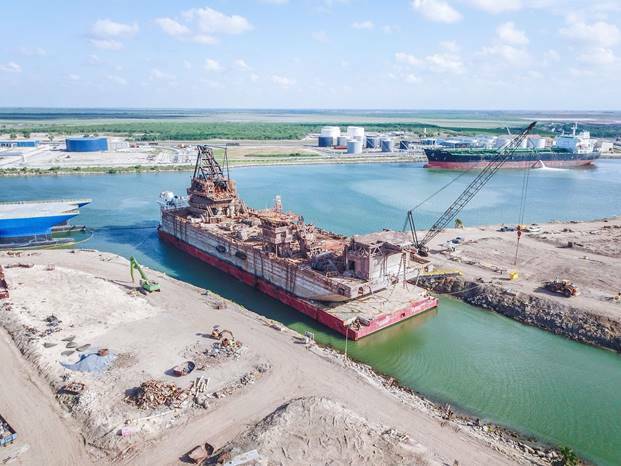 Along with BOA’s experienced engineering and operation team, the BOA Barge 29 was submerged to max capacity to float on and safely raised out of the water and transported to a recycling facility in Borwnsville, Tx. 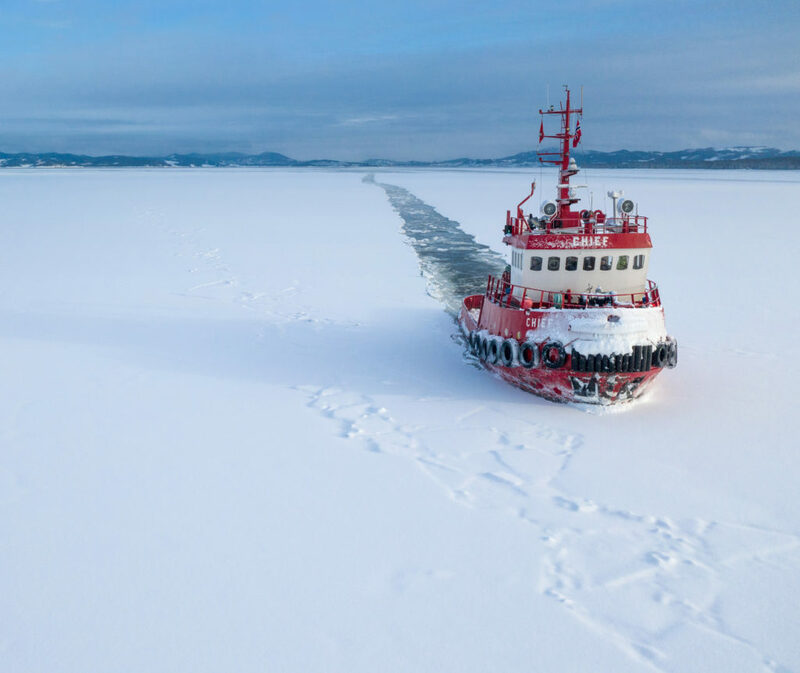 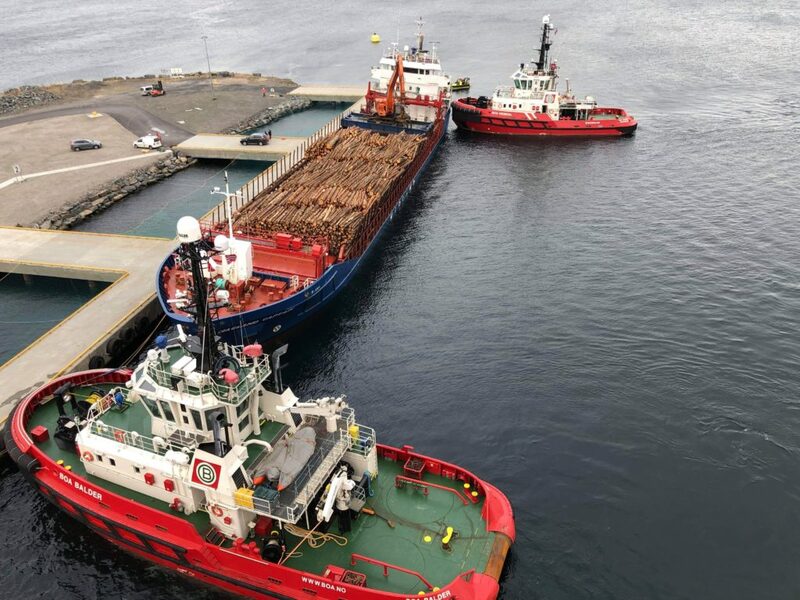 BOA Barge’s fleet of heavy lift semi- submersible barges, with their extreme capacities and capabilities, allows complex and record breaking operations such as this one.